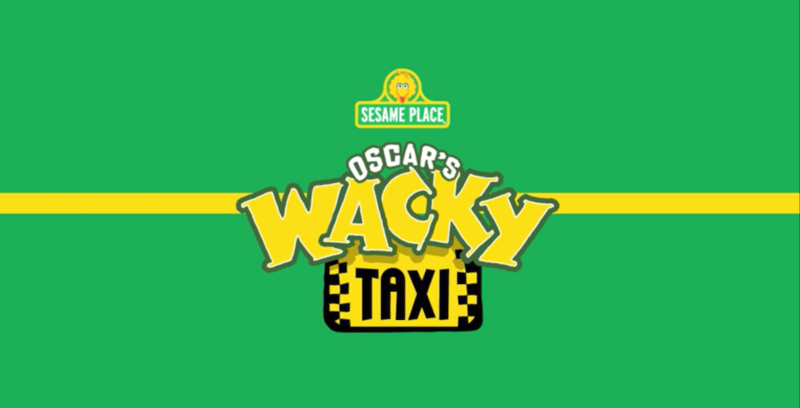 Sesame Place, the theme park based entirely around the award-winning show “Sesame Street,” has announced plans for its first wooden-steel hybrid coaster, Oscar’s Wacky Taxi – set to debut in spring 2018. The new roller coaster will be one of the largest in the park’s history, and will feature bright yellow, taxi cab-inspired train cars with Oscar the Grouch in the driver’s seat. Oscar’s Wacky Taxi will combine both wood and steel elements to create a smooth coaster experience as it sends riders down an initial drop of 40 feet, and travel over 1,200 feet of track with plenty of twists, turns and airtime hills. Younger riders will have to meet the 40” height requirement with an adult companion, and single riders will have a height requirement of 46”. For more information on Sesame Place and the upcoming new coaster, visit SesamePlace.com.